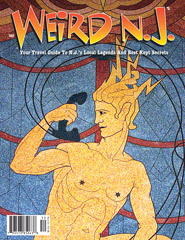 Weird NJ is NOT intended as a guide to trespassing. We cannot control people who choose to break the law or destroy the places we write about. We present these New Jersey sites as local unwritten history and the legends surrounding it that are told to us while traveling around the state. Although we call it a “travel guide,” it is intended to be read with the knowledge that some places cannot be visited. 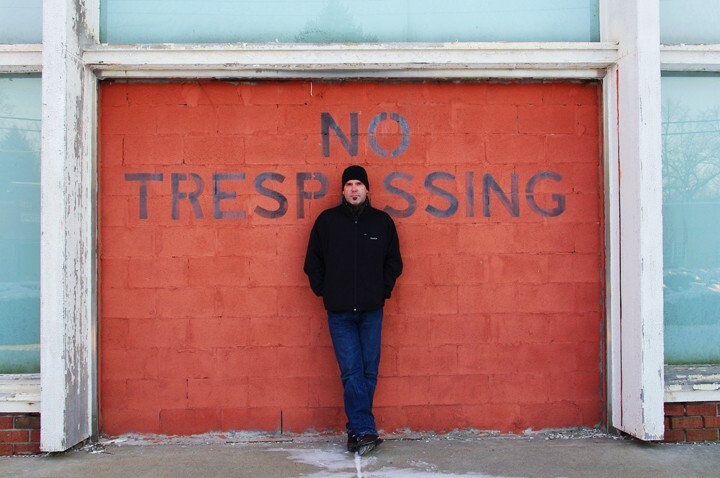 We clearly state that “trespassing is illegal” in every issue. Those who disregard this advice will (in most cases) be arrested and charged. That trip, if anyone decides to take it, is one’s own personal choice. 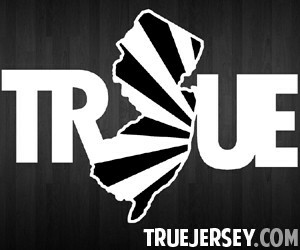 We do not support any acts of vandalism or law breaking that result in fines or community service based on what is written in Weird NJ. 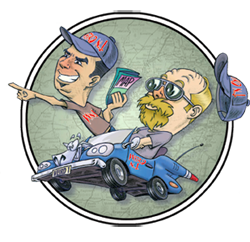 By submitting content to any of our websites, you grant Weird NJ, Inc. the royalty-free, perpetual, irrevocable right and license to use, display, reproduce, modify, adapt, publish, translate and create derivative works from the content and distribute it (in whole or in part) worldwide and/or to incorporate it in other works in any form for the full term of any rights that may exist in such content. You also warrant that any additional rights holders have irrevocably granted you the right to grant the license stated above and you further agree to provide us with evidence of such upon our request. Subject to the above, you, as owner of such submitted content, retain any and all rights that may exist in such content.